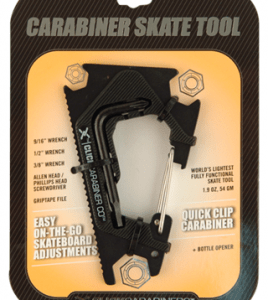 The Carabiner Skate Tool by Click Carabiners. 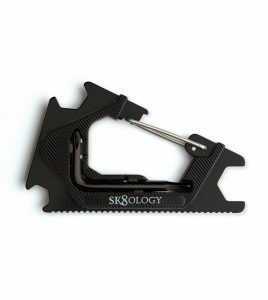 Make quick and easy adjustments anytime, anywhere with the Carabiner Skate Tool. 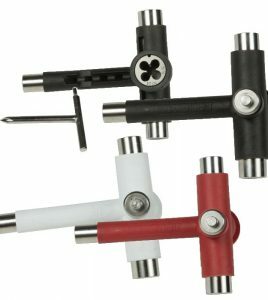 Keep your set-up tuned and tight… Stay Tuned! 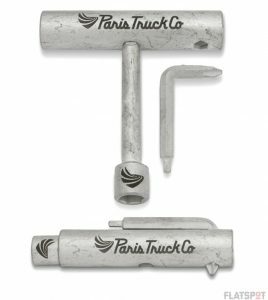 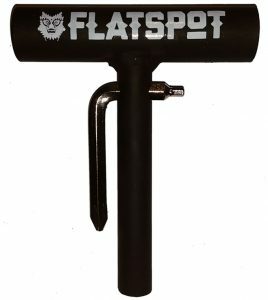 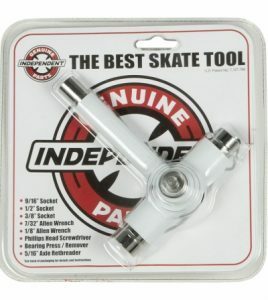 The first and only skate tool designed to prevent shield damage that can occur when installing your bearings or adjusting your axel nut. 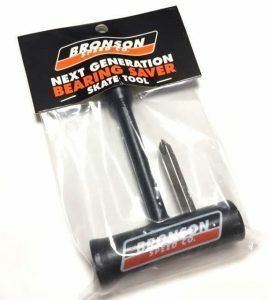 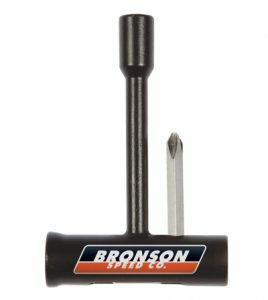 Engineered by Bronson Speed Co. to ensure bearing performance and precision.